At Twisted Cedar we are proud of the sustainable practices that go into the production of our wines. However, we are equally proud of our Native American roots. We enjoy every chance that we get to share the rich culture and traditions of the Cedar Band of the Paiute Indians. Twisted Cedar Wines allow for an opportunity to educate the public about the tribe and create a general awareness about the unique challenges that Native people have faced both historically and in the present, as well as the way that tribal citizens have worked to conquer these challenges. The Cedar Band is a small tribal band located in Cedar City, Utah. When seeking opportunity for economic development the Cedar Band was presented with its own unique challenges. Twisted Cedar Native American Wines are a creative solution to these challenges. Twisted Cedar wines are not only sustainably produced in accordance to the Lodi Rules for Sustainable Wine Growing, but also in accordance to the spirituality of the people of the Cedar Band of Paiutes. Furthermore, the proceeds from the company are focused directly on the development of the Cedar Band’s socio-economic programs. 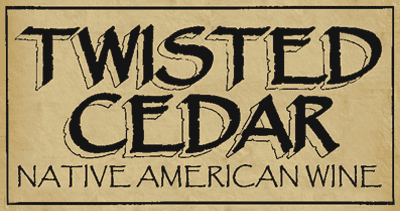 Twisted Cedar Native America Wines were created as a means to aid in sustaining the culture, traditions and way of life for the Cedar Band of the Paiute Indians. At Twisted Cedar not only do we produce great wines but we also produce a benefit to the Native American community. 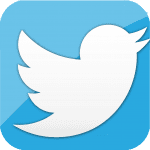 Please support us and share your thoughts with us on Facebook and Twitter.